We don't do everything, we do a few things, exceptionally well. We focus on the client through one on one discussion. Up front, honest, and to the point we tell the client the facts about what they are trying to achieve. Our job is to ensure the client has the best opportunity for success by drawing from our twenty years of history in software development, technology, marketing and social media. 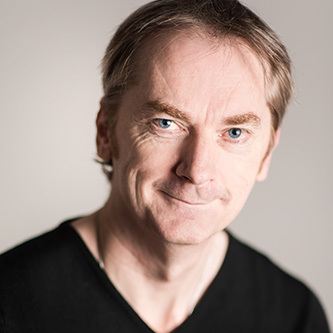 Steve Goodwin, owner and lead developer, works on every project. In most cases handling the complete solution through to completion. Your vision, our talents. Together we bring your project to life. Small to large solutions for the individual or business with or without SQL Database integration. Your idea, or specifications turned into a working, affordable solution. State of the art Apps designed to run on Windows based Tablets or Desktops for any particular task. Attractive, interactive custom designs to suit the required purpose. Specialising in the Windows Azure Cloud utilising ASP .Net Web Forms, ASP .Net MFC and Web Services. Artwork, banners, social media headers, box / book covers, and promotional videos. Steve Goodwin gets the project from the drawing board to a commercial reality! Perfectionists with a flare for creativity. Just okay is never acceptable, our aim is to ensure your solution is exceptional and stands out from the crowd. Through my company Software Development Pty Ltd I'm able to provide services, and assemble fellow team members where necessary to complete a project for you. I have a broad experience base, over 20 years, in software and systems design, development, implementation and installation. My key values are: A reputation for willingness to share knowledge and expertise, and for successfully tackling challenging and complex projects in new areas. Demonstrated an ability to define client needs and to work collaboratively to develop solutions to enhance client business outcomes and capabilities. The creativity and flair needed to devise cost effective business solutions using leading edge technology. Highly motivated with the work ethic, determination, stamina and perseverance required to complete projects to client specifications without cutting corners while maintaining high levels of productivity. You receive person to person, face to face contact. We work with you, as a partner, to ensure your project is realised. After development is complete we stand with you through the testing and deployment phases. We share our experience in marketing, social media and offer our design services to put a face to your product. We don't want clients feeling just okay about what we have developed. We want them to feel ecstatic, and comment, better than I imagined. Your success is our success and that is why we go the extra mile in everything we do. Our aim is to maintain a client base we can comfortable support. Some of our clients have been with us for over fifteen years. A selection of past and current projects we have assisted successful clients with. oneFlow™ an accounting system for you. oneFlow™ is an accounting system that takes care of your accounting requirements. The system is specifically designed for contractors, freelance programmers, writers, agents, consultants, artists, designers, sub contractors, eBay sellers, and household finances. Suitable for use in Australia, United States, Canada, United Kingdom and Europe. Cloud / Tablet based stock control solution. 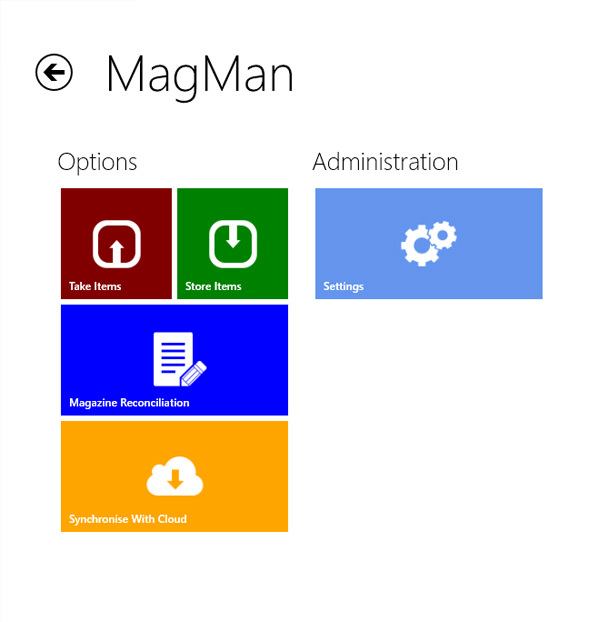 MagMan is a Cloud / Windows 10 Tablet based application. The Cloud portion allows for administration to manage operators, stock, and report on all installed locations. The Windows 10 App running on Microsoft Surface or similar tablets allows a user to easily take and store items in the Magazines inventory at the underground mine swipe. A one button SYNC, synchronises the Tablet to the Cloud. 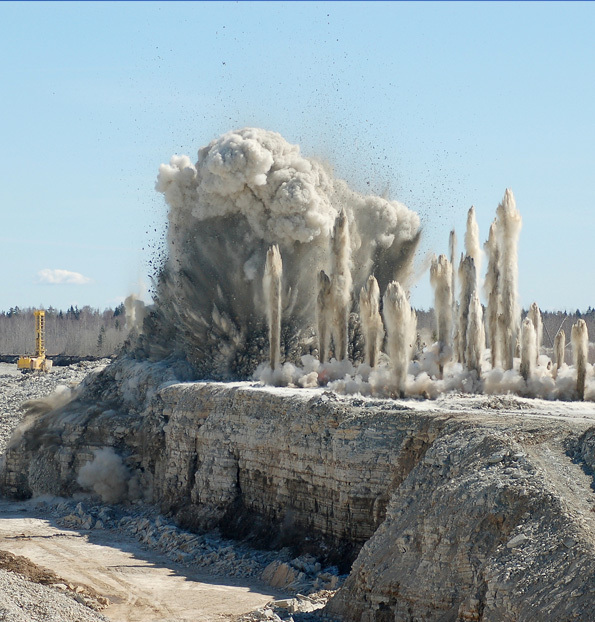 A vibration prediction analysis system. 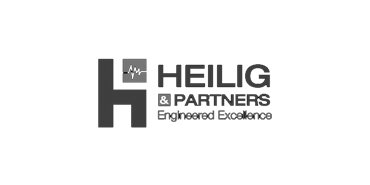 Heilig and Partners came to Software Development to develop some geo referencing based packages that allowed monitoring of explosion and vibration data for construction sites in real time. This involved both a web interface and windows based desktop software. Software Development designed additional software allowing the calculation of explosive weights and other construction methods. The system outputs files in KML/DXF/DWG format. The solutions are used in construction of notable projects such as the Clem 7 Tunnel, the Airport Link Tunnel and many more. 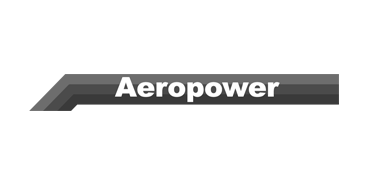 Over 15 years we have worked closely with Aeropower Pty Ltd developing software. 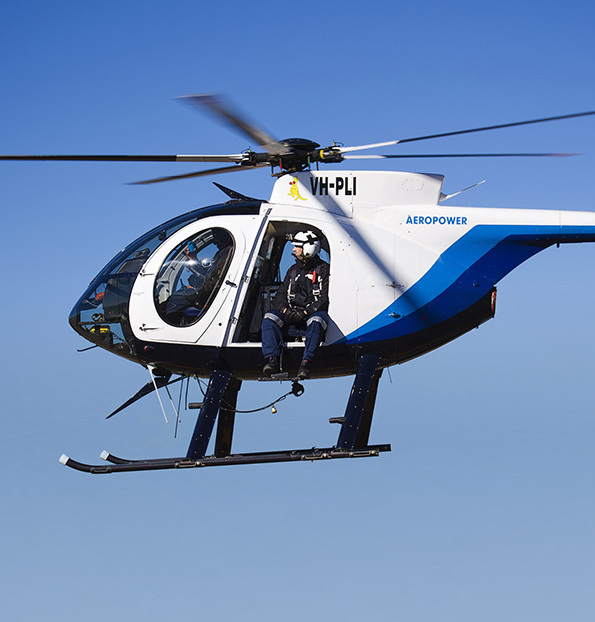 Including, helicopter safety systems using lasers to determine clearance distances. Vegetation scanning software which calculates and plots conductor clearances. A main data collection and management solution which collects photos and inspection data in the field using cameras, tablets and GPS referencing. 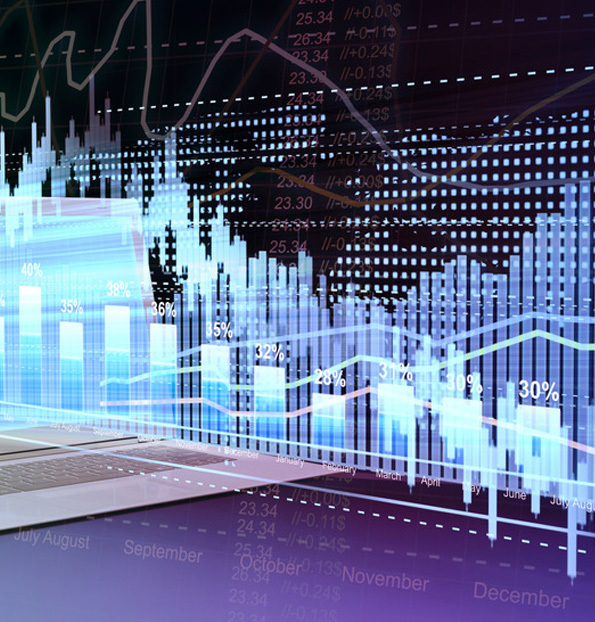 The data is managed in an Asset-Management System allowing for reporting, integration and manipulation. 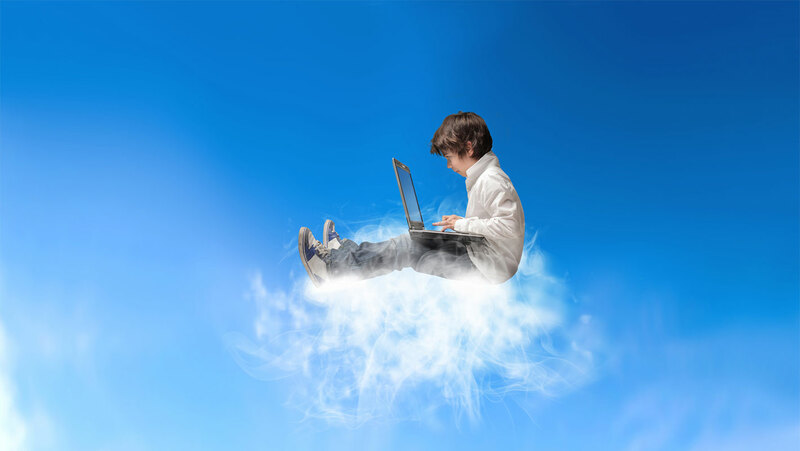 A Cloud solution allows delivery to end users through web browsers. 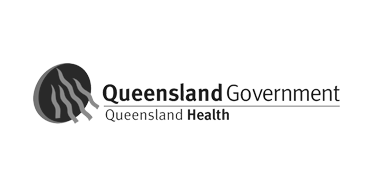 Companies in Australia and overseas utilise the solution, including Powerlink Queensland, Western Power, Transend and Tas Networks. In 2008 Jared Mann, a young man with a dream, came to Software Development Pty Ltd with an idea to turn a spreadsheet into a commercial software program. That idea was realised into what is known today as Pairtrade Finder. He successfully marketed the solution across the globe, earning his freedom to live life as he wants, leaving behind his full-time job at an investment bank. Over the 2015 Christmas period, Jared sold the project to a U.K. company, Event Driven Investor Research LLC, who will continue to grow and market the software. Jared continues to innovate and fill niches in the marketplace as a successful entrepreneur. 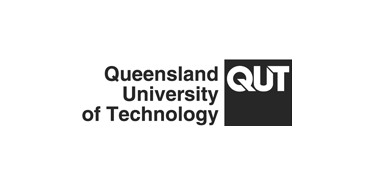 We worked with The University of Queensland (School of Population and Health) and the Queensland University of Technology (Institute of Health and Biomedical Innovation) in creating integrated solutions assisting with behavior modification via the use of SMS messaging. The work involved included designing websites, cloud based web services and core software managing the delivery, replying and scheduling of SMS to users based upon certain criteria. 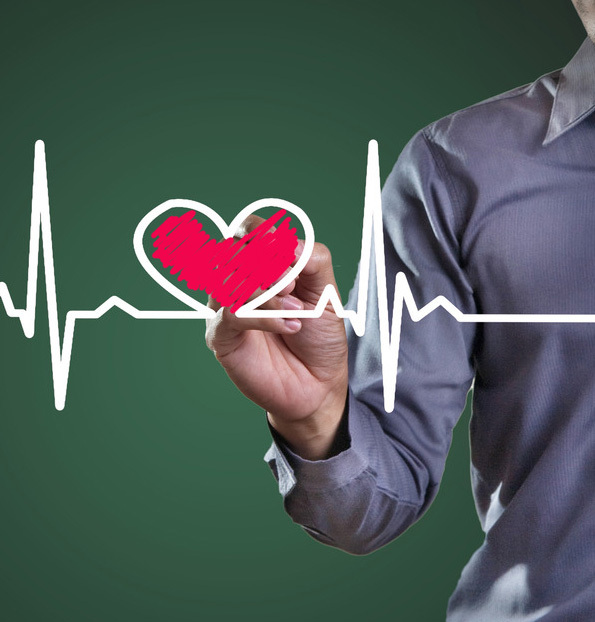 Our own internal work included the creation of systems such as MoodManager and developing advanced technologies including aritificial intelligence to help manage reactive emotional states and reduce depression and anxiety. Together with Phil DeStoop we developed a system that allows for extensive Trust Account Auditing. One of the benefits of the system is the interactive nature that allows for complete custimisation of the trust account auditing processes. 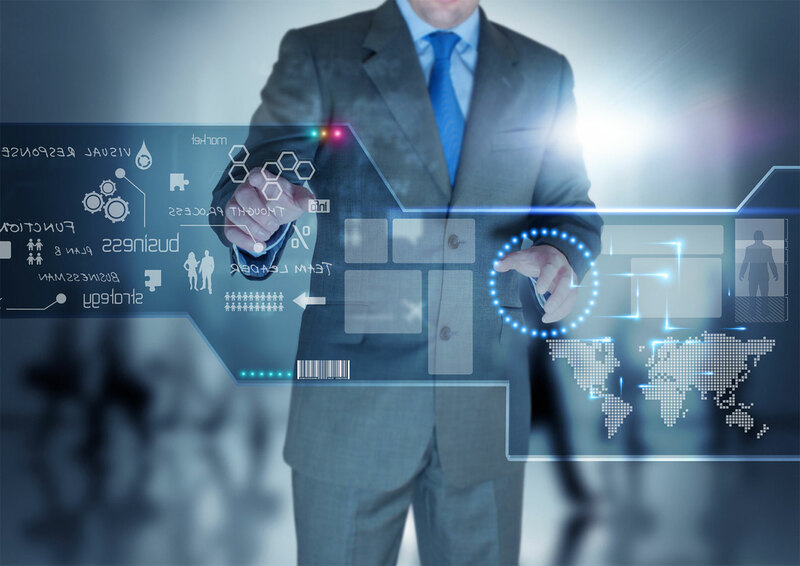 This featuers allows super administrators to create the required Trust Account Auditing processes necessary for different industries and jurisdictions. ATAME end users benefit from improving the quality of Trust Account Auditing while making trust account auditing more profitable. 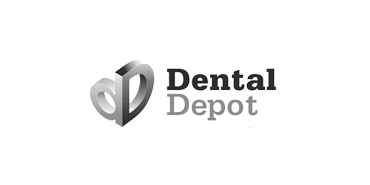 In conjunction with Dental Depot Software Devlopment enhanced oneFlow™ making the system enterprise ready. The Pro version handles inventory management, service management, scheduling, and many advanced features on top of the standard oneFlow™ innovations. 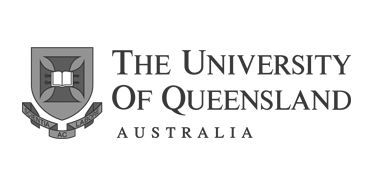 Coupled with a unique underlying programmable artificial intelligence system, oneFlow Pro aims to assist in business management procedures. 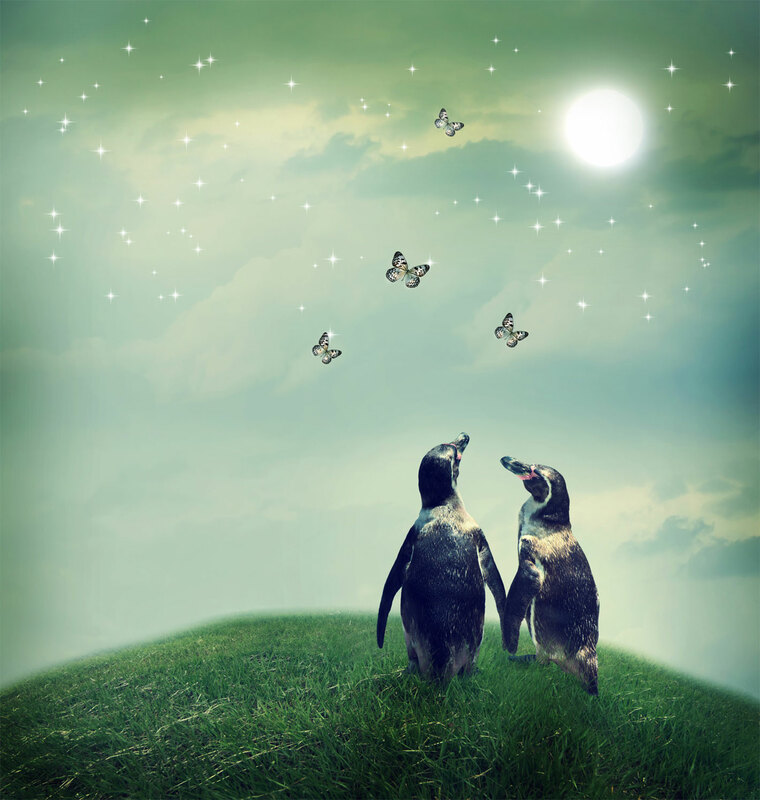 Keeping an existing client is as important, if not more so, than gaining a new one. 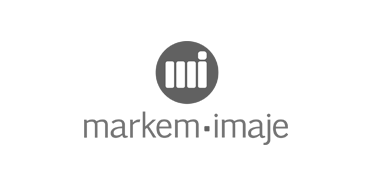 We have worked closely with Steve Goodwin of Software Development Pty Ltd for over ten years. He has written a number of software solutions for our company Aeropower during this time and continues to provide our company with a quality service. All work tasked to Software Development has been carried out in a totally professional manner with Steve not only completing set software requirements but guiding our company to create the best possible outcomes in our software for our clients and our company. We highly recommend Steve and Software Development to any company requiring his services. It has been many years in the thinking mode and three months in the doing mode working with Steve Goodwin, one of the best programmers in the business. His advice and expertise has been inspirational and he has understood my concept and ideas when even sometimes I didn’t understand it myself. I have utilised Steve's software development services for a numbers of years. Steve has consistently produced software that has met our specifications and has a strong customer focus. Steve Goodwin is an excellent software developer; he has become a vital part of Aeropower's business, his ability to keep abreast of the latest software developments as proven valuable to Aeropower and our customers. For my 3rd software development project there was no precedent to follow so I needed a software programmer who thought differently from all the ones I had worked with both in Australia and overseas. So I started searching and found Steve Goodwin, and haven’t looked back since. From a technical perspective Steve’s ability to think laterally, see solutions and challenge my ideas has resulted in a result far better than I originally envisaged. Through this process Steve has enhanced my ability to do what I do even better. From a commercial perspective, it’s not only Steve’s understanding of deadlines and costs but it’s his commitment to take ownership of them that turned an idea into reality. If you want something done properly, on time and on budget speak to Steve. If you don’t, please don’t waste his time as I need him more than you do. On the first visit to Steve, we had little knowledge or preparation of what we wanted. Having given Steve a brief outline of the e-learning program, he created a product suitable to all age ranges, interactive modules with the ability to populate the information at the end of the package. Fantastic. Exceeded expectations and above all, Steve has continued to provide support and advise that has been most welcome. Steve is a great guy and a highly experienced & skilled software developer. He delivers the highest quality product & service at a reasonable cost and most importantly he gets the project from the drawing board to a commercial reality very quickly. As a satisfied client I can highly recommend his services. Helping is what we do. Whether you are considering an idea, or have a project ready to go, we are willing to discuss options in creating your solution. No charge for a discussion, and in most cases we prepare free software development proposals.